Wuaw! 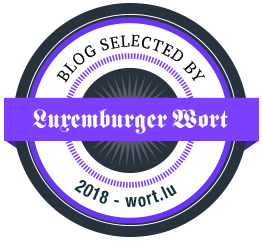 The Fredke And Friends blog has been nominated twice for the Liebster Award… I’m really very proud of this and will now pass it on to fellow bloggers. You’re for sure wondering what’s this about with the Liebster Award? Well it is a kind of award among bloggers that exists only on the internet and is given to bloggers by other bloggers. 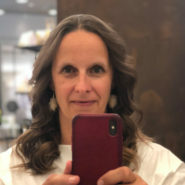 It is a way to be discovered but also to connect and support the blogging community. So it’s a pleasure for me to accept this award and to pass it on! 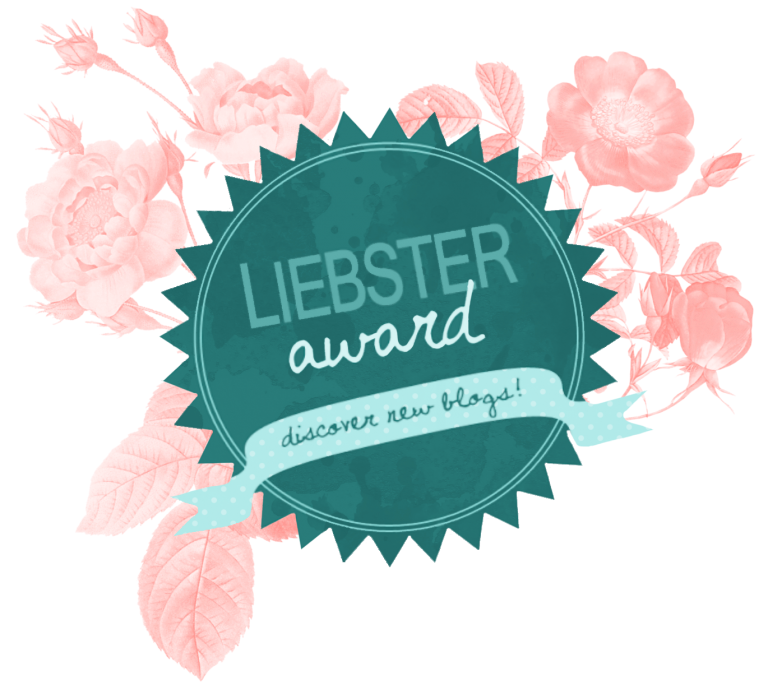 Below you will find the ground rules of the Liebster Award 2016 if your blog has been nominated and you have chosen to accept it. Display the award on your blog – by including it in your post and/or displaying it using a “widget” or a “gadget”. Once you have written and published it, you then have to: inform the people/blogs that you nominated that they have been nominated for the award and provide a link for them with your post so that they can learn about it. I’ve already been nominated a couple of months ago by LetzFlyAway (but I have to admit that I unfortunately missed to react at that moment…), an amazing travel blog which I love to follow to discover all the great places around the world this family of 4 are discovering throughout the year. My best friends at university always called me Fredke and as I knew that I wouldn’t necessary get time enough to regularly publish posts by myself, I decided to ask good friends of mine to help filling the blog, that’s how the name of Fredke and Friends came up! What is your favourite recipe on your blog? Hm, that’s a quite hard one… but, I’d say: butter as it is also the most used one in our kitchen. Ok, it’s true that it’s not necessarily the healthiest one, but the dishes always taste so much better with it than with a substitute of butter. Dessert… but most of the time I am no longer hungry when it comes to the dessert as I already ate all the appetizers! What is your favourite regional food? I just love the homemade bread and cheese we are preparing at home. What is one food that you love but wouldn’t admit to? What are your other hobbies, next to cooking/baking? If you could time travel, what year would you most like to visit? What is your favourite part of the Holiday season? I just love the preparing, organizing and wrapping of the gifts for the beloved ones! I just love to stay at home. I never managed to keep a journal even if I tried it several times. I would love to restore an old barn and to live there with my family. I do not like football and am happy that none of our kids are playing football! I’d love to go back to Rwanda once a year. I am happy that my man loves to cook! I would love to get more time for all my hobbies. You wanna know which blogger/blogs I’m nominating? Well then, read on! Are you happy in live? Why? Does your family assist and support you with your blog? Where do you get all the ideas for your blogposts? Do you prefer Mondays or Fridays? Do you love to work in the kitchen? Preference to travel by car or by plane? That’s all folks! 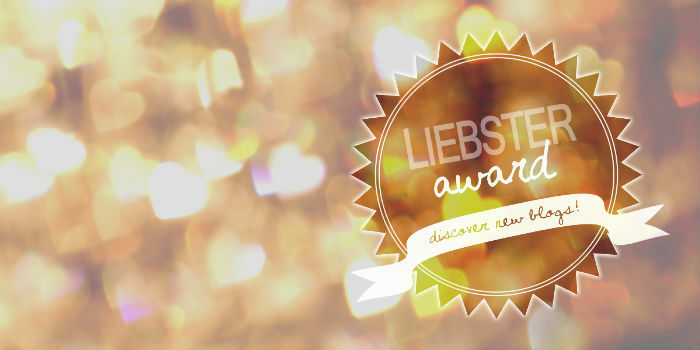 Hope you enjoyed getting to know me a little closer thanks to the Liebster Awards!